You must acquire a robust and reliable Customer Relationship Management (CRM) System as you build your own unique database of prospective customers. If you are working in a high sales environment, how do you know which contacts are cold leads and which are hot prospects? There comes a point where you have too much information and too many people along different stages of the sales process to keep it all clear in your head. This is where a good customer relationship management system (CRM) can help. Using a CRM system you can instantly see whether a particular person is a lead or a prospect and take the appropriate action. A CRM system will also give you much more detail on the individual’s progress through your sales funnel. A contact may be categorised as a prospect and when you enter their record you might be able to see which product they are interested in, the last email you sent them about that product, any follow up calls you made (and corresponding notes) and perhaps a note to call them on a given date to finalise the purchase. Investing in CRM software will help you to develop a massive asset for your company. The following videos will help you to have a better understanding of how CRM software works and the many benefits for your business. This is an introductory class covering various elements of a customer relationship management system. Learn more about the benefits of using CRM software for your business. Introduction explaining the benefits of using a CRM. In this intro to CRM, Capterra's Sales and Marketing Tech Expert, J.P. Medved, gives a quick overview of what CRM does, its features, and how you can use it to improve your sales. This guide to CRM will help you to identify a CRM tool that fits the specific needs of your business. A customer relationship management (CRM) tool can be important for almost any kind of business. CRM systems help businesses in many industries to serve their customers more effectively. In general, this kind of system is a mix of technology and customer-focused design that can offer assistance with various goals, such as decision support and better outreach. These kinds of systems are used by sales departments as well as other departments like marketing, tech support and call centres or other customer service departments. 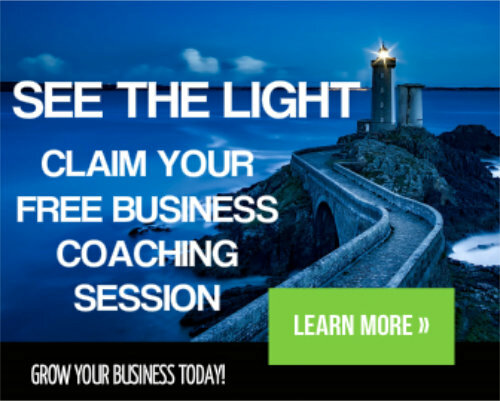 Tim Meagher is a highly regarded business coach with over 40 years of experience in helping small business owners to develop and increase their profitability. Click Here to read more about Tim. If you found this blog post helpful for your business, please share it with your friends and colleagues. We woul;d also welcome your comments. In this intro to CRM, Capterra’s Sales and Marketing Tech Expert, J.P. Medved, gives a quick overview of what CRM does, its features, and how you can use it to improve your sales.